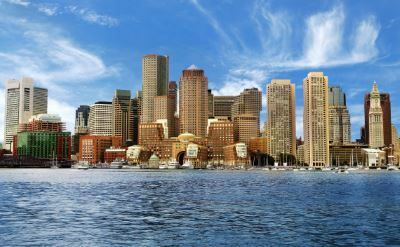 The Boston Cruise Guide provides independent information for cruise passengers out of this popular port in New England. 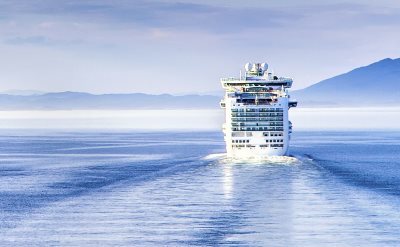 We specialize in unique itineraries. We also have the full schedule of departures and details about the ships too. 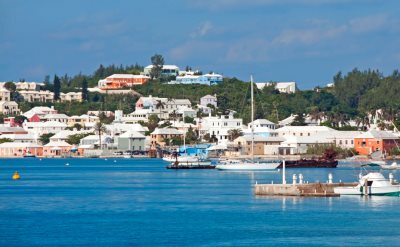 Cruises to Bermuda are a favorite summer vacation for the people of New England. Sail away to pink sand beaches and historic sites. 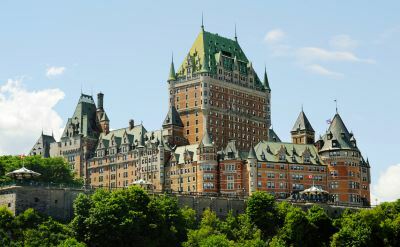 People come from all over for cruises to Canada. Visit New England and Canadian ports to experience the brilliant autumn scenery. Repositioning Cruises are one-way trips to other ports. They are often bargains. Every year there is a cruise to Iceland from Boston. It goes to Greenland, Norway and the Netherlands in addition to Iceland.